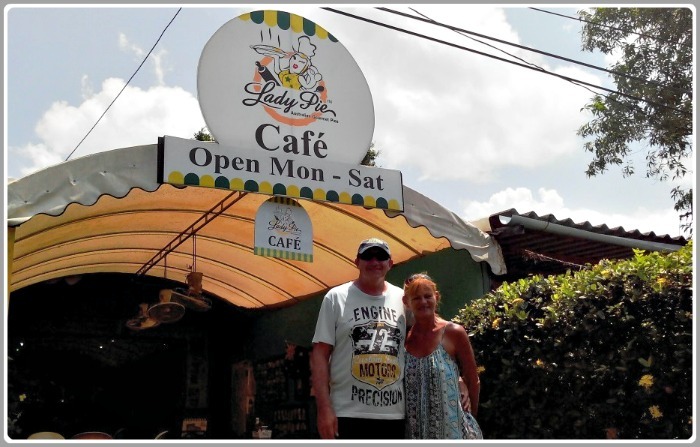 Lady Pie Cafe & Bakery is perfect for those of us who have cravings for a dinky-di Aussie Meat Pie while holidaying in Phuket. Being true blue Aussies we have consumed countless meat pies, some good, some not so good! 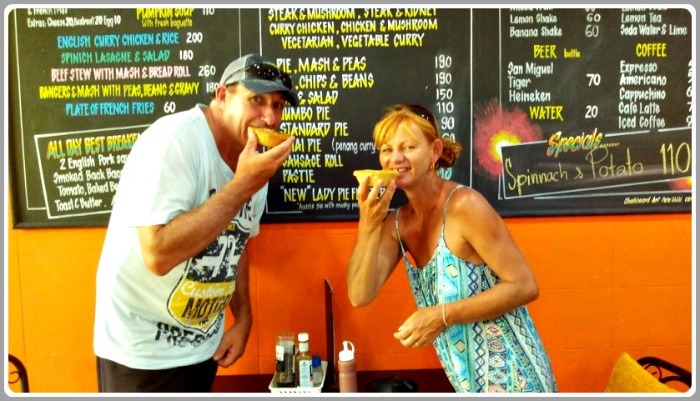 To be totally honest we have never tasted a meat pie as mouth-wateringly delicious as the pies we had at Lady Pie Bakery in Phuket, in fact I would have to say that they are better than any we have tasted in Australia. 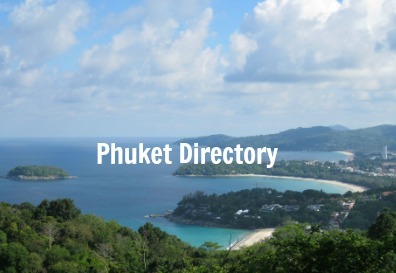 Lady Pie is owned and operated by Susan Usher an Australian who has been living and baking Aussie meat pies in Phuket since 2004. Initially Susan baked homemade meat pies for her husband and then the local yacht club. 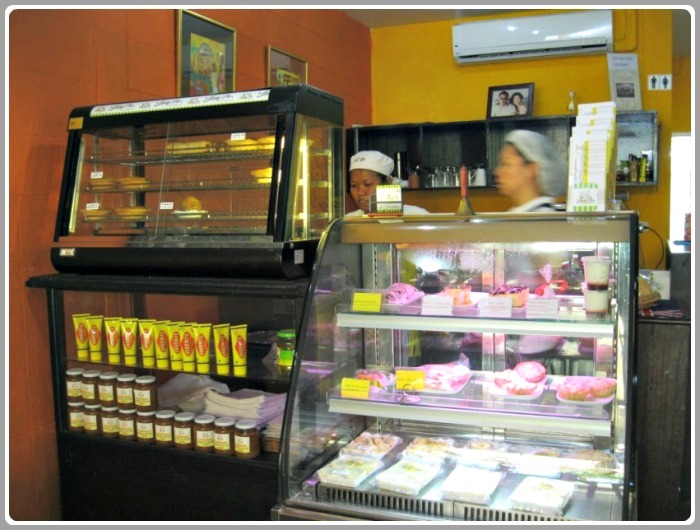 These days Susan not only has a regular flow of customers who frequent the cafe to savor her gourmet Aussie meat pies, she also has a large wholesale business supplying meat pies and other yummy pastry treats to supermarkets, restaurants, hotels and bars throughout Thailand. Lady Pie bakes much more than just the delicious Aussie meat pie that we had the pleasure of devouring. They also bake a range of other delicious pies, quiches, sausage rolls, pasties, vegetarian pies and a selection of yummy deserts including cheesecakes, vanilla slices and mouth-watering lamingtons. The café is fully air-conditioned and welcoming, and is a great spot to call in for a quick snack or to sit and enjoy an all-day breakfast or order a tasty meal from their lunch menu. There is a selection of drinks available including coffee, fresh fruit juice, fruit shakes, soft drink and beer there is also homemade tomato relish and vegemite for sale. All Lady Pie products are made on the premises. We would like to thank our friend Katie for taking us along to Lady Pie Cafe, without her local knowledge we would never of found these delicious meat pies or mouthwatering lemingtons. 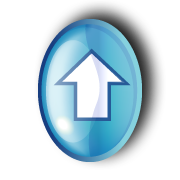 Now we know where to go, we will most definitely drop in again. Location: 32 Srisoonthorn Road, Cherng Talay (near the pedestrian overpass close to Wat Cherng Talay). For further information about Lady Pie you can visit their website.